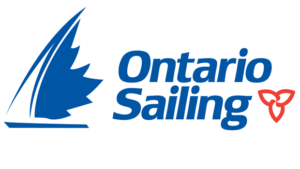 Whether you are an avid sailor, a racer, a cruiser, or even if you have no boating experience at all, Etobicoke Yacht Club has challenging, exciting, relaxing and fun times of camaraderie to share with you and your family. Meet the friendliest yacht club on Lake Ontario. We’re located in Humber Bay Park, Toronto. Join us at the gazebo bar, sit by the fire pit, let the children enjoy the playground or simply relax on the lawn. Written by: Etobicoke Yacht Club on November 30, 2015.